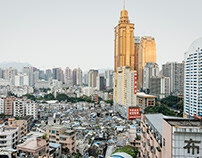 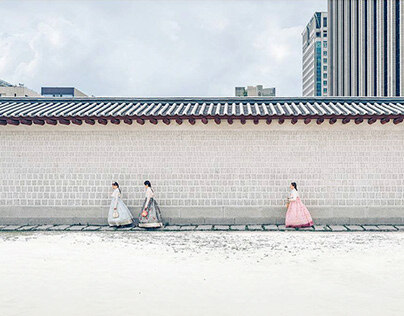 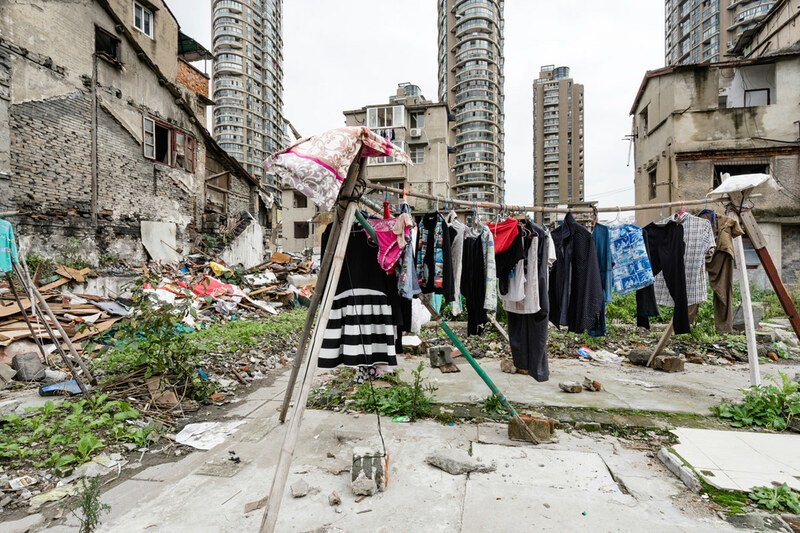 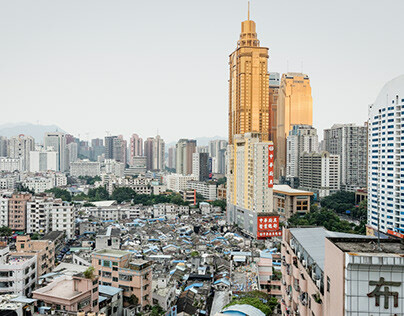 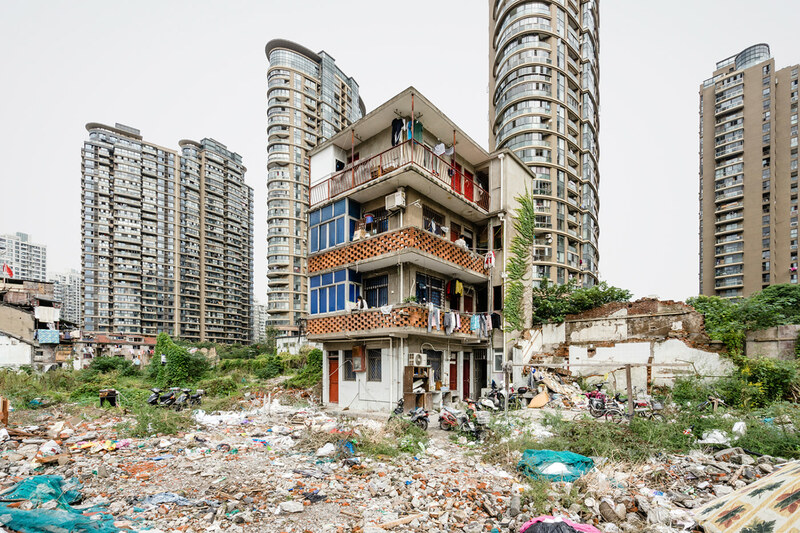 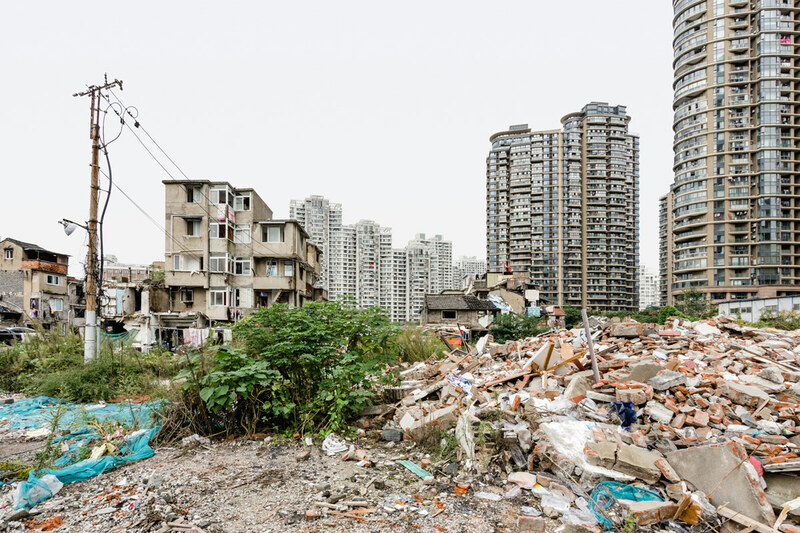 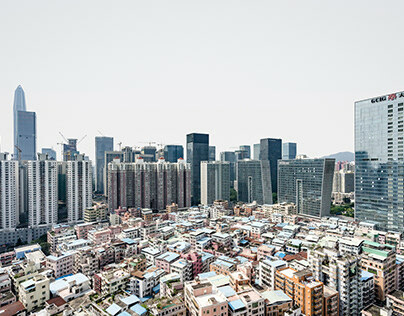 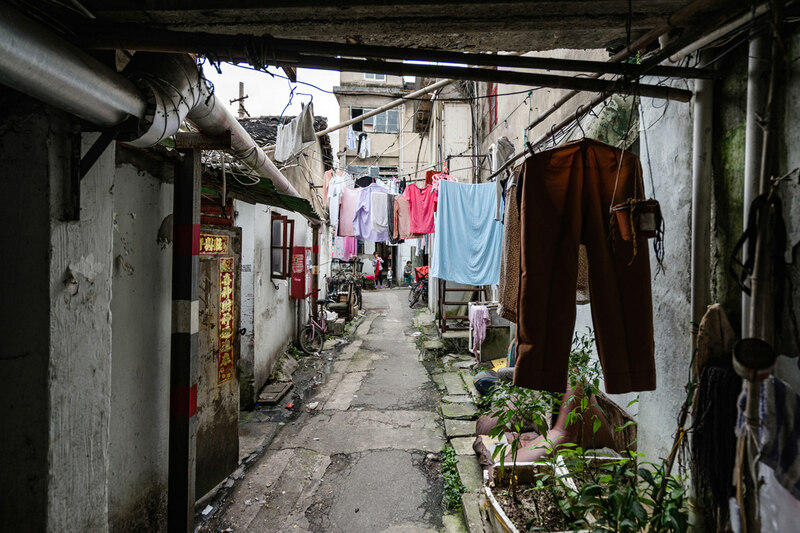 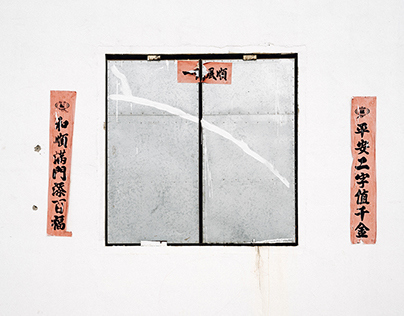 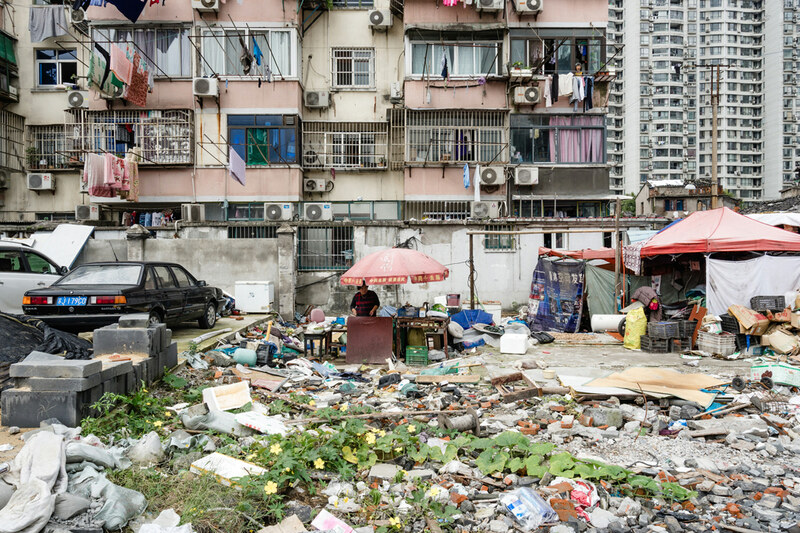 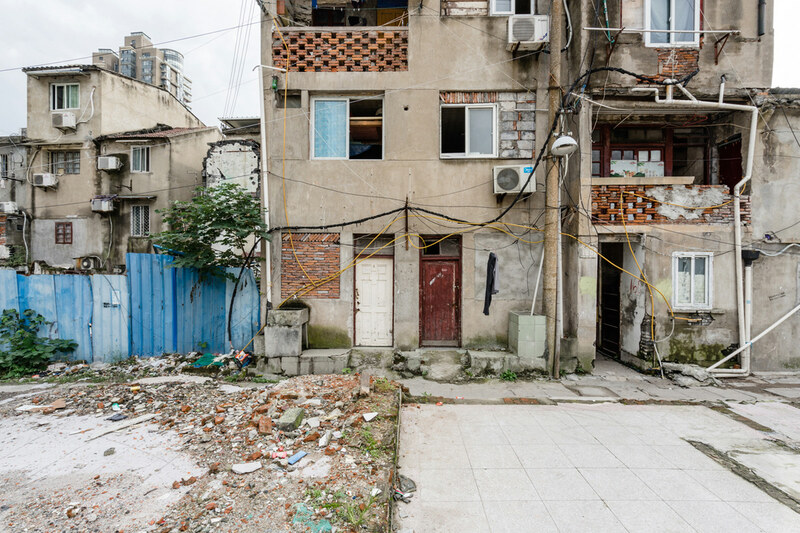 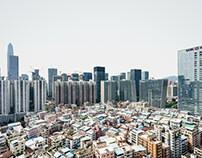 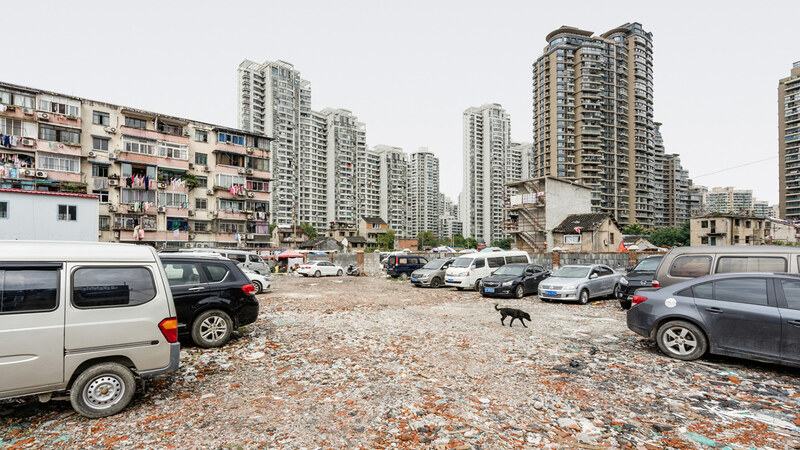 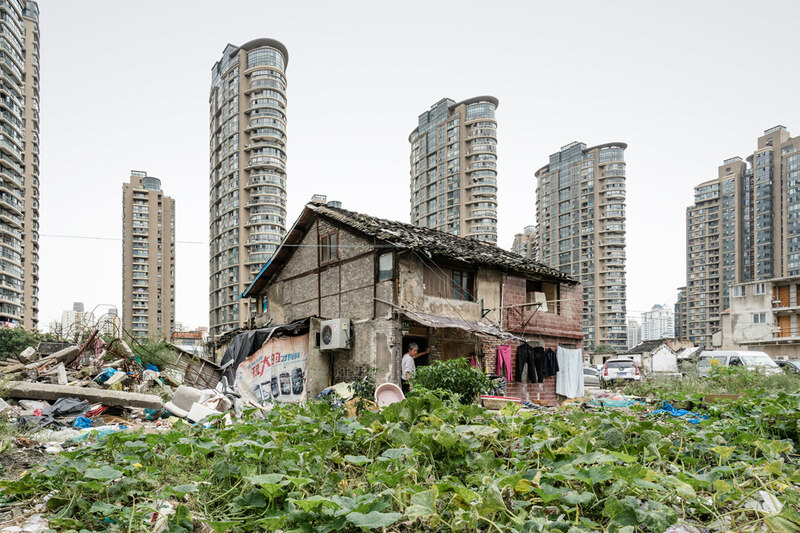 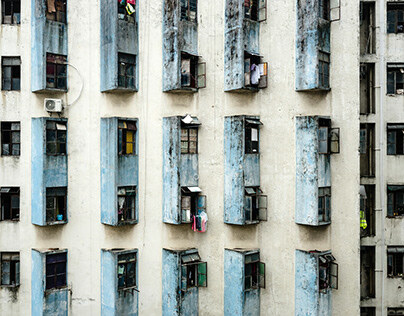 A product of China’s rapid urbanization, the so-called urban villages represent a particular morphology and, with it, a form of the commons that is being eroded through wholesale demolition, the imposition of a homogeneous grid, and the displacement of residents. 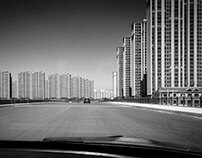 The villages provide a high-density, mixed-use, and pedestrian-friendly alternative to car-dominated urbanisms prevalent in China. These features, considered exemplary of good urban design, create a vibrant and inclusive public realm. 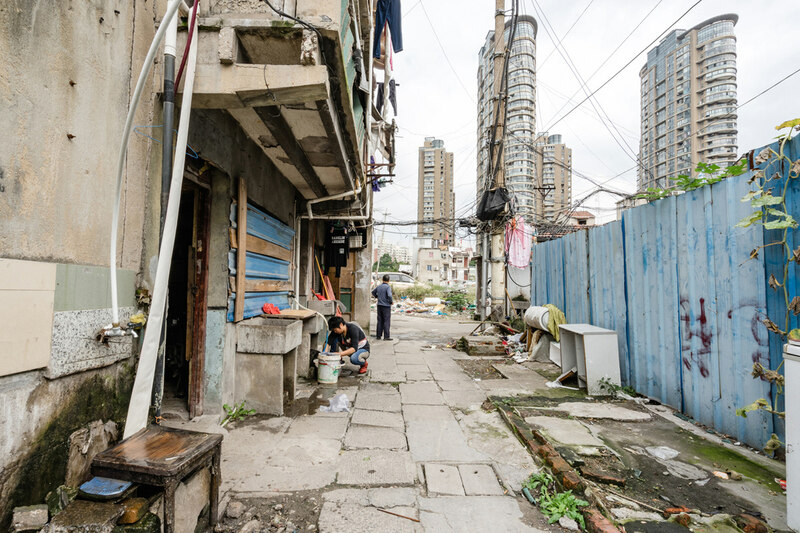 They also provide affordable housing and social services to those unable to obtain them in the formal economy, testifying to the importance of self-organization where governmental provision falls short. 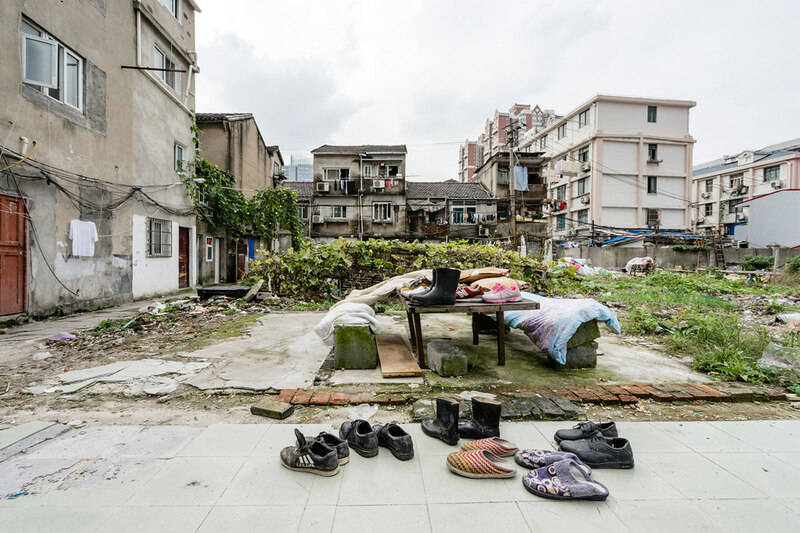 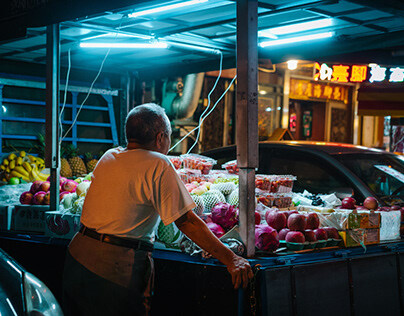 To that extent, the villages provide insight into a precarious way of life—precarious because of the socio-economic insecurity endured by the migrant workers who live there and because this form of coexistence is itself under threat. 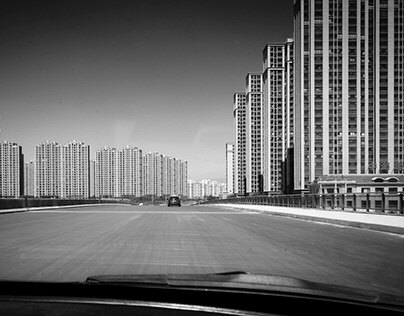 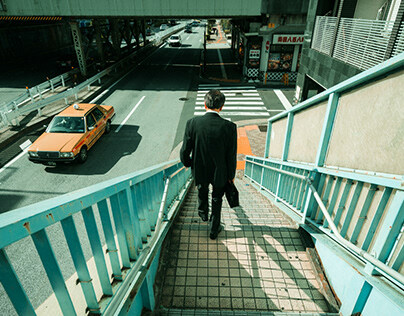 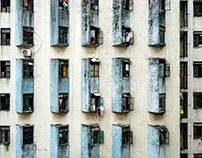 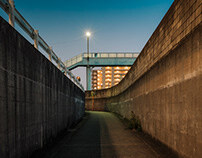 The life of the urban villages is, then, is some sense already a specter.